Bigrock has released coupon Codes for June 2015. 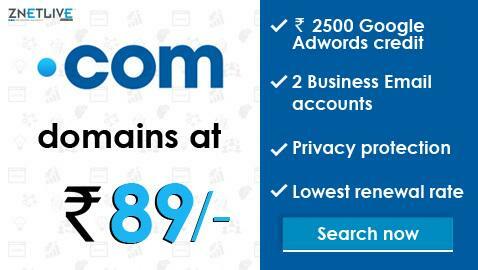 This coupon code gives us 10% discount on Domain names and 28% discount on Web Hosting purchase. This BigRock coupon code expires on 30th June 2015.